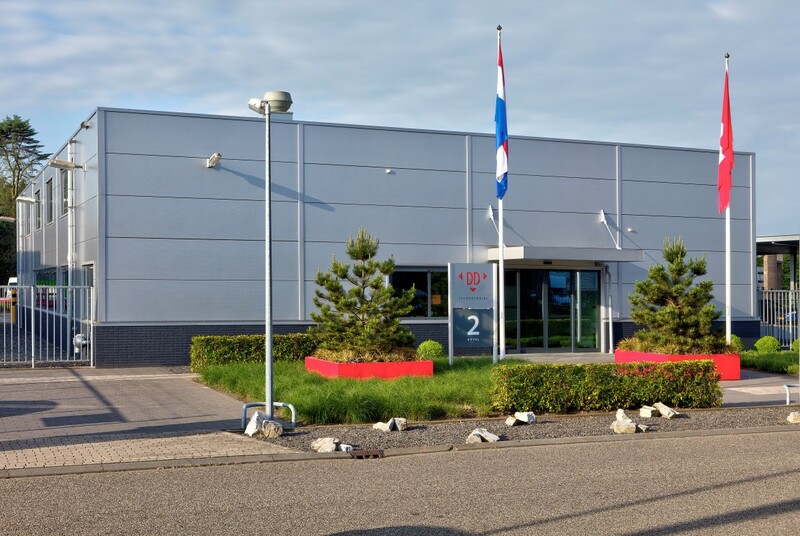 Parts & More BV | Dutch Diamond Technologies. Diamonds for Engineers. Our start is the endpoint for our competitors! Parts & More BV is, as a separate division of Dutch Diamond Technologies BV, on the market as an independent consultant / technical trading company for small mechanical and diamond related parts. With more than 25 years of experience in development areas at international operating companies we are an independent organization on the market to share our experience with our customers since April 1st 2006. We help you with every phase of your project. From the first idea, prototyping, pilot series until the concept to final design. From samples to mass production. We are operating in an international network with relations we have very good and intensive relations for many years with. We provide fast response and quick solutions to any need you have. We are a lean and mean, low-overhead and customer driven organization. We provide the perfect match between your needs and our suppliers’ capabilities. You get a turn-key solution for your needs. We commit to provide you fast and professional results in a timely manner. Benefit from a dedicated personal agent accompanying you from day one. We focus only to the bottle neck and try to improve your product with as less as possible effect to the price for your parts. On request we can keep your stock in our Dutch office. This list of advantages makes us one of the fastest, best-serving and competitive technical trading Companies. Parts & More BV is representative for PicoParts Precision. Pico Parts is a manufacturer of small precision products made from a wide selection of materials and serving customers all over the world. Our main specialties are Tungsten Carbide and technical Ceramics parts, made with Cold Pressing, Isostatic Pressing, Injection Molding, Extrusion, and Sintering Technologies. PicoParts’ years of experience with special materials, sophisticated technologies and the innovative thinking of their staff, allows them to meet even the most intricate technical challenges. They use a wide range of technologies such as powder metallurgy, laser cutting, vacuum brazing, welding, lapping and precision dimensional grinding to very tight tolerances. They use a wide variety of powders, and control the full cycle of the manufacturing process in house. Pico Parts works with other ferrous and non-ferrous materials such as Titanium, Kovar, Glass, different Steels, Nitinol and more. The manufacturing plant of PicoParts is located in the Western Galilee in the northern part of Israel. It is located in Kibbutz Gesher Haziv which is surrounded by agriculture green fields only 5 minutes from the Mediterranean Sea and 40 minutes from the Lake of Galilee.